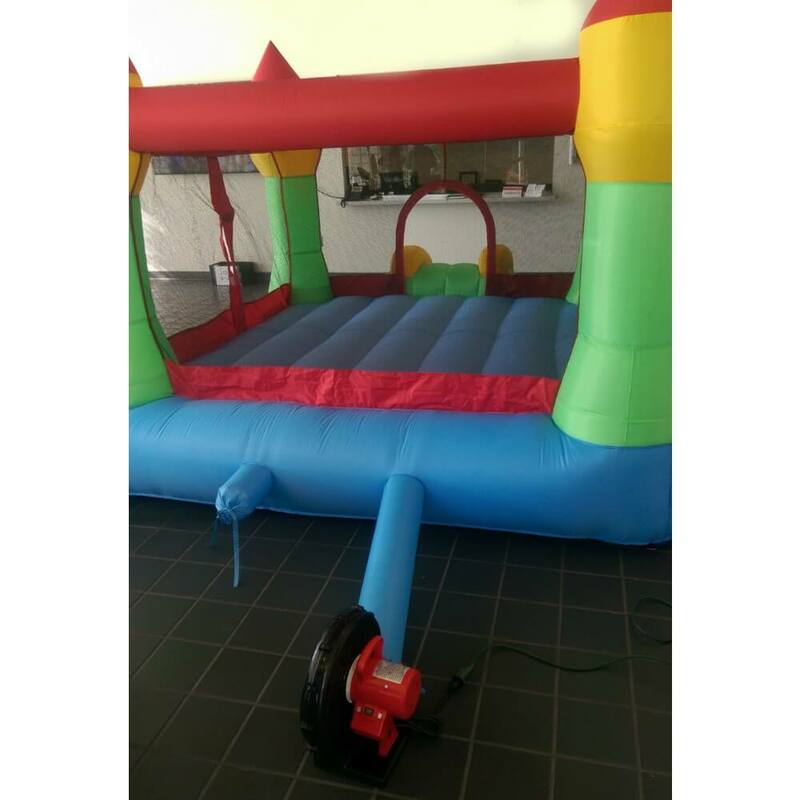 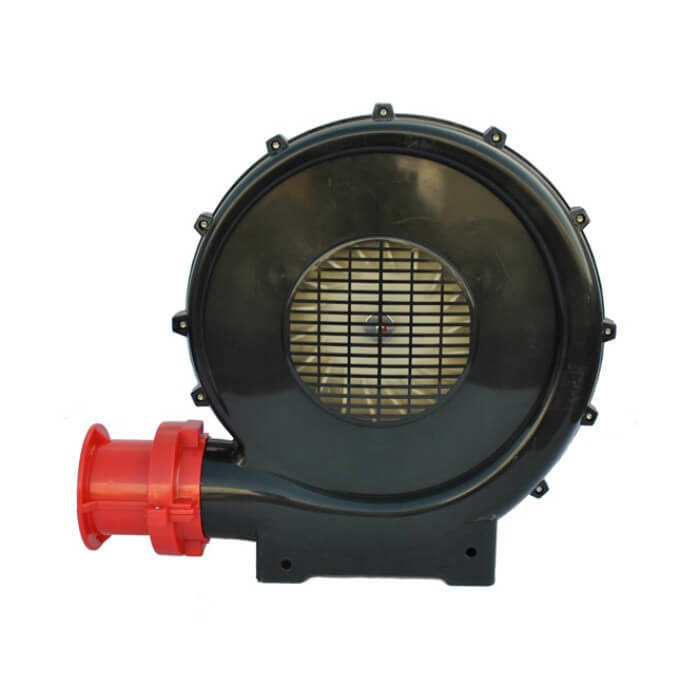 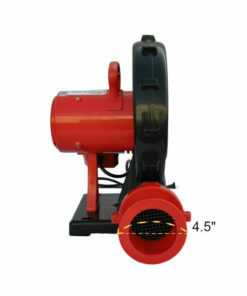 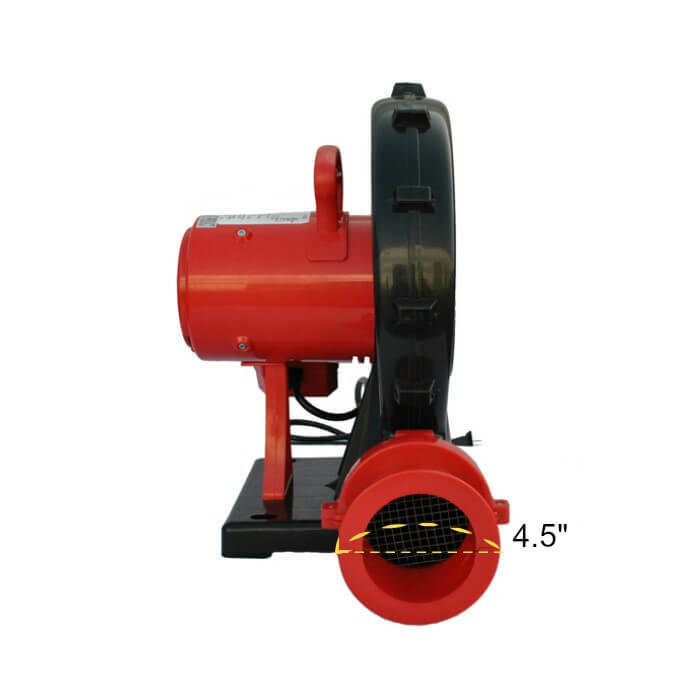 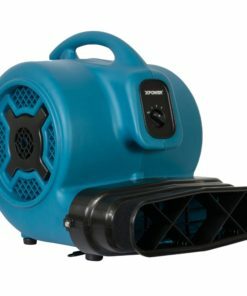 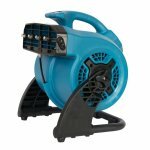 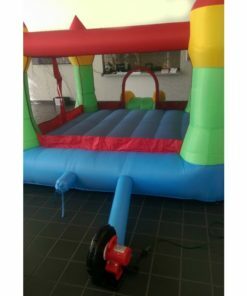 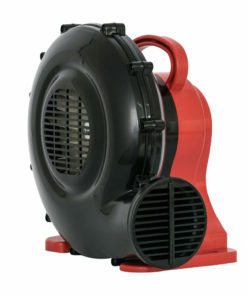 With a full horsepower motor, the XPOWER BR-252A is the perfect blower for providing high static pressure to fill up medium to large sized inflatables, advertising displays, and structures. 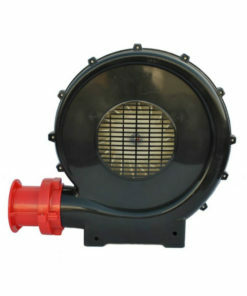 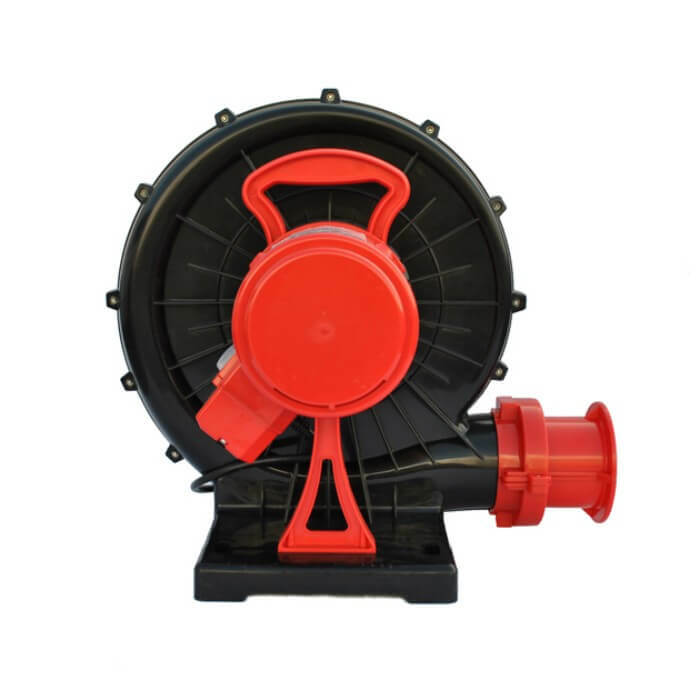 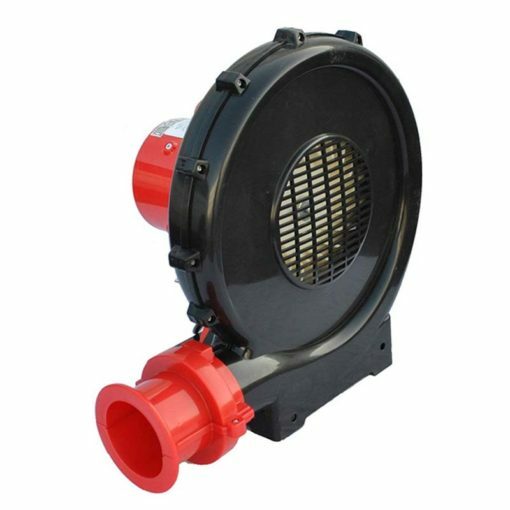 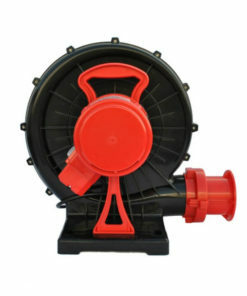 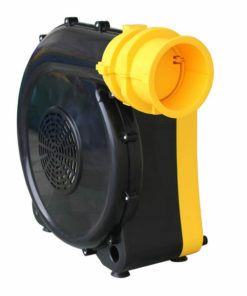 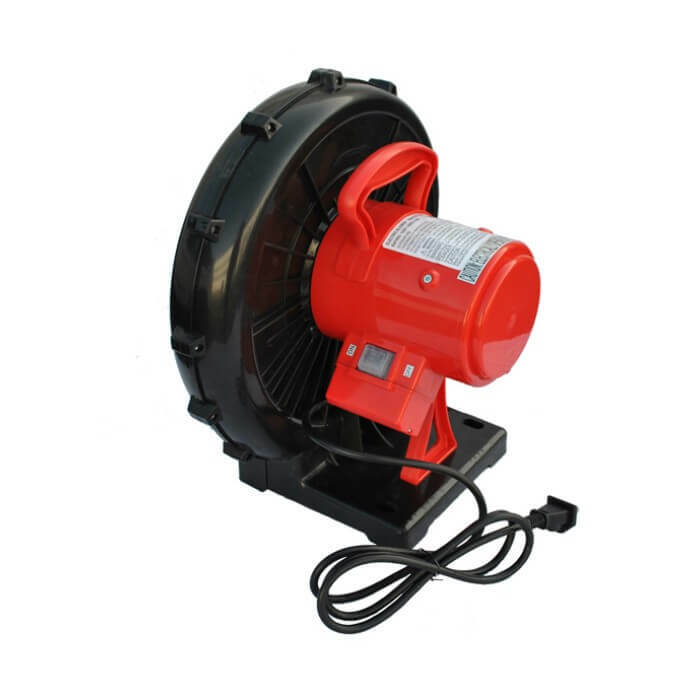 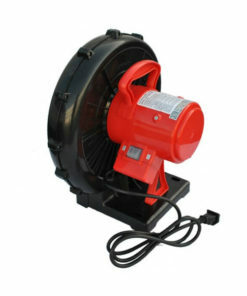 The BR-252A, like all XPOWER blowers, is ETL/CETL safety certified for reliable indoor and outdoor use. 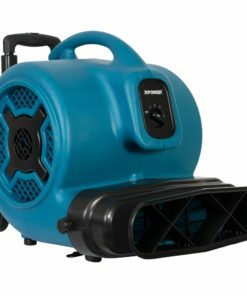 What’s the most important thing when it comes to a machine that is left on all day? 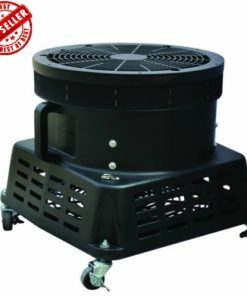 Low Amps. 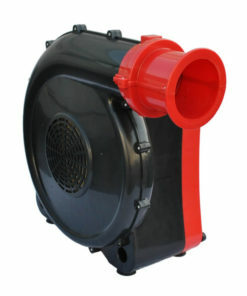 The energy efficient motor designed to run continuously without racking up a high electricity bill.